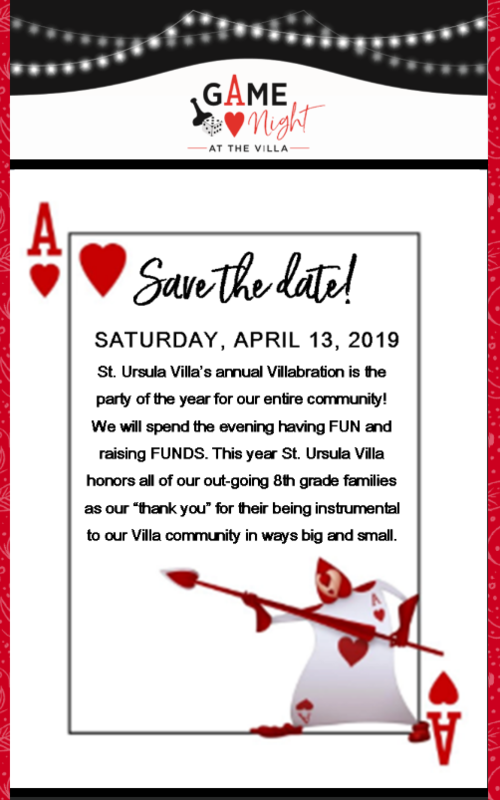 Learn more about Villabration here. View our online Villabration site here. Donate an item using our Amazon Wish List. Click here for last year's Villabration photos.